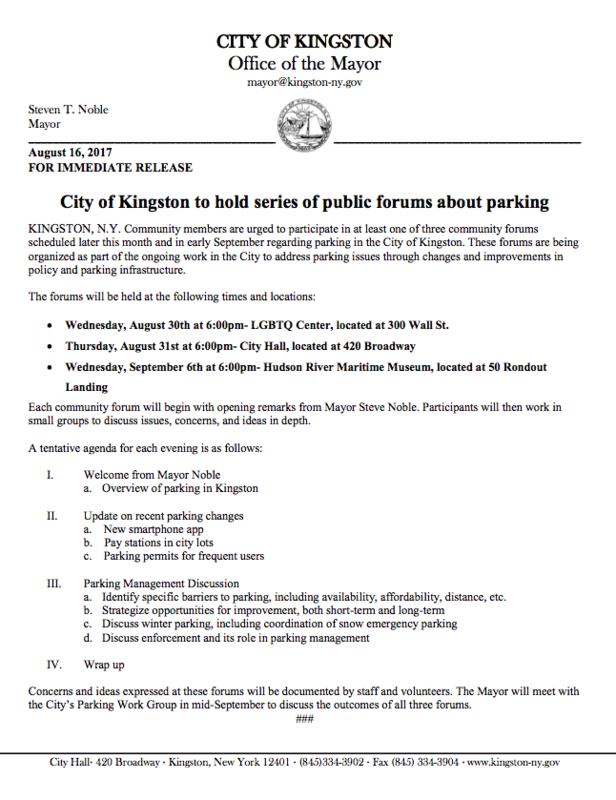 In conversations around the City of Kingston, parking is a hot topic. 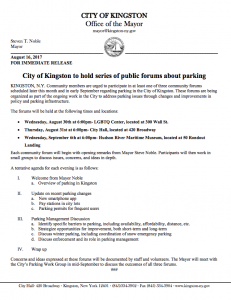 In Midtown, there’s ample parking, according to the city’s consultant for the Comprehensive Plan Zoning subcommittee. And the conversation has pretty much ended there.